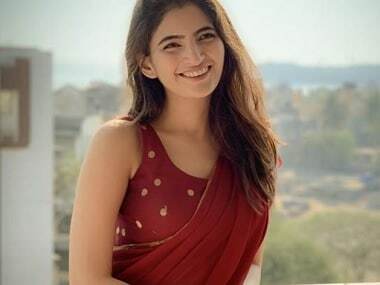 "A digital release reaches such a wide audience in so many countries as opposed to getting some morning shows in some far out place and lasting one week in a theatre," says Arjun Mathur. 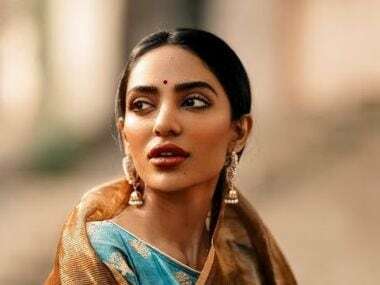 Sobhita Dhulipala talks about the acclaim for her performance in the Amazon Original, the female gaze of the show, and what it took to play Tara Khanna. Made in Heaven creators Zoya Akhtar and Reema Kagti, showrunner Nitya Mehra and writer-director Alankrita Shrivastava talk about their Amazon Prime Video India Original.